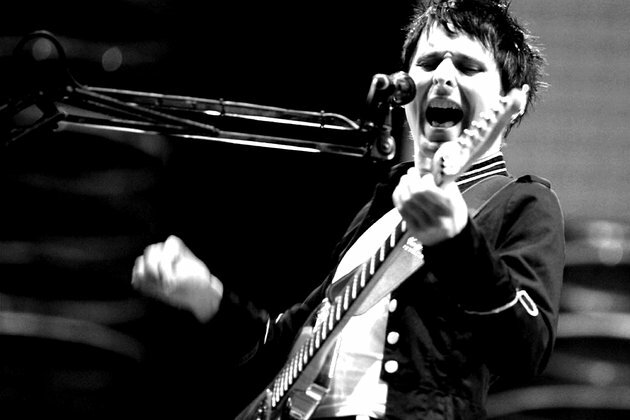 And gu ess who I am going to see this summer… the #1 band- MUSE! I convinced my dad to drive to Utah with me on September 19th to go see them. Of course the show is sold out, so we have to pay a ridiculous amount on Stubhub, but from everything I’ve heard, it is worth it. My dad is a huge Muse fan also, so it’s nice to have someone who will go with me and appreciate it. I hope he will appreciate getting there a few hours early and trying to get the best place possible on the floor. 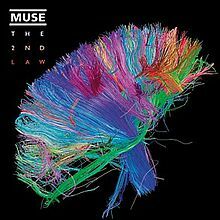 I bought The 2nd Law a couple of weeks ago and I’ve been listening to it constantly- its amazing. The mix of guitar rock and electronic beats as well as creating extremely dramatic and pretty music is something I find fascinating. I don’t own any of their other albums but I’ve listened to them online a lot. I need to do a little homework this summer before September, aka listening to a lot of Muse.